More than a month after drafting Henry Cavill to star as Geralt of Rivia, Netflix is filling out the cast of The Witcher with two new additions. In an interview with The Hollywood Reporter, showrunner Lauren Schmidt Hissrich announced that Freya Allan is playing the princess Ciri. Anya Chalotra will be taking on the role of the sorceress (and Geralt’s primary love interest) Yennefer in the upcoming web series based on author Andrzej Sapkowski’s fantasy novels. The books have notably inspired a best-selling series of video games with the most recent entry being 2015’s The Witcher 3: Wild Hunt. 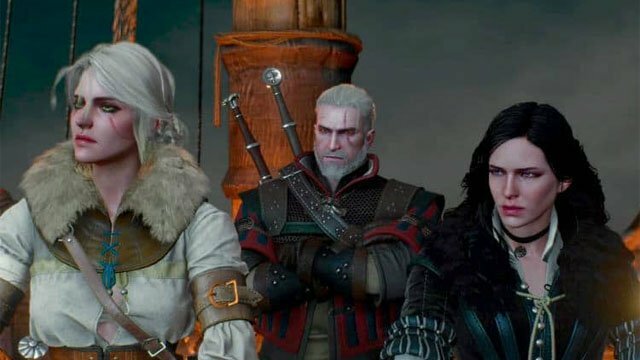 In the interview, Hissrich revealed that The Witcher‘s producers have thus far cast “about 50 people total” and met with over 200 actresses when deciding who should play the show’s leading ladies. She went on to stress that the series’ female characters will definitely be able to hold their own when standing beside Cavill’s monster-hunting protagonist. The series is currently “in prep” according to Hissrich, but we know that the eight-episode first season is scheduled to be released in 2020. How do you think The Witcher‘s cast is shaping up? Tell us what you think in the comment section below!